Ludwig Bauer (Sisak, 1941) is an author, scholar, screenwriter, public opinion analyst, columnist, literary critic, translator and editor. 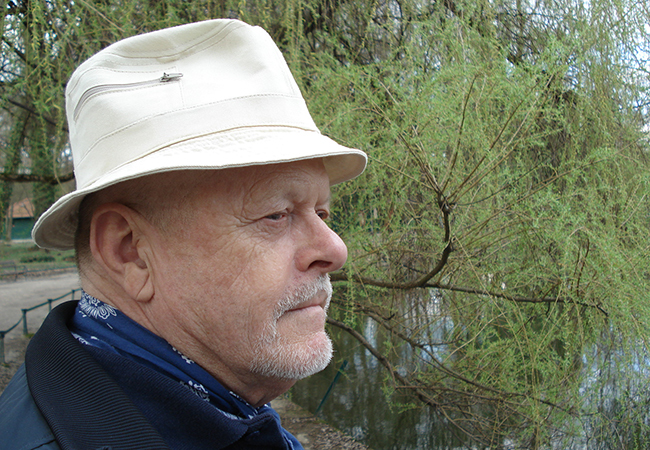 He graduated in Slavic Studies in Zagreb, continuing his studies in Bratislava and Prag, later working as a professor in Zagreb, London and Washington, editor-in-chief of the publishing house Globus and literary journal Naša knjiga. In addition to having published many successful stories for children, he is especially respected as an author of award-winning novels, such as Pearls for Caroline (1997, Partiture for Magic Flute (1999), and Seroquel or the Curious Mr Kubitschek (2015). For his novel Homeland, Oblivion (2010) he won the prestigious regional award Meša Selimović, Fran Galović Prize, and Kiklop Award for best novel. In 2010, for his anthology of the contemporary Slovak poetry The Black Violin, he received the highest Slovak award Hviezdoslav Prize in Bratislava, Slovakia.